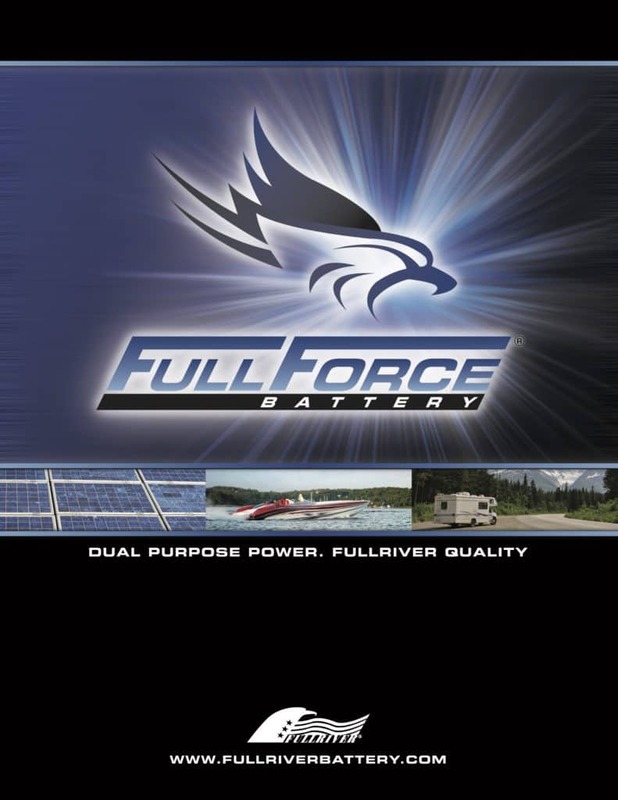 We are currently special ordering batteries from Fullriver. In the future we hope to build a larger brand awareness to make it worth stocking them in quantity. Fullriver offers some pure lead AGM products that other companies do not. One example is a DIN or European style golf cart battery that is used commonly in floor scrubbers (Karcher is one specific brand). This battery replaces the OE Discover EV506A-230. 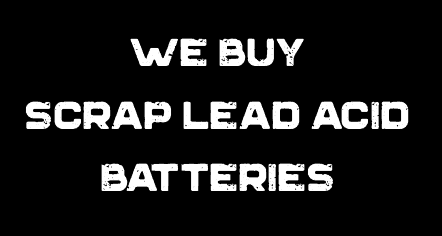 We have replaced this battery for customers at less than half of the price they were quoted for the OE battery. 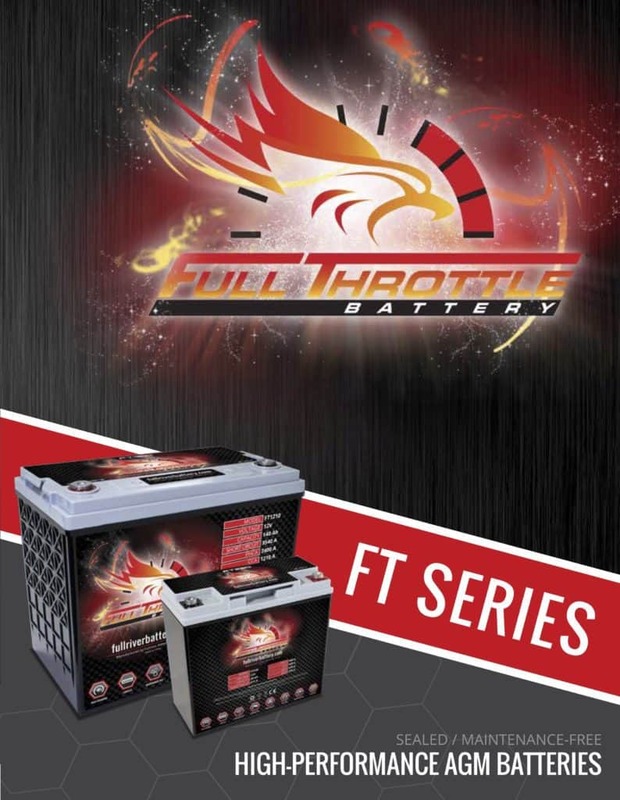 You need our Full Throttle Series AGM batteries. Built to the highest standards on the market, Full Throttle is made to be put through the toughest tests – high speeds, off road, on board accessories, winches, bouncing hydraulics and booming systems – and still start your engine when it’s time to head back to the garage. With our Full Throttle AGM batteries, you’ll have the power to keep all your vital accessories running hot, and the confidence of knowing your battery can handle everything you put your vehicle through – and what you put yourself through to get it just right. And for the standard application, we’ve produced the perfect battery: Full Force AGM. Made from start to finish in our own plant, our batteries feature better vibration resistance and higher valve settings than the nearest competitors, helping the battery last longer. 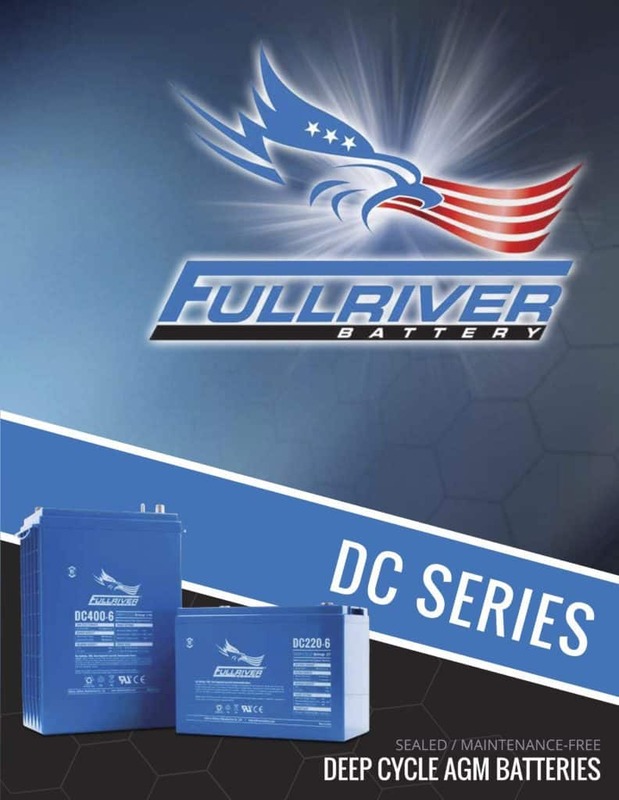 And at a lower price point than our market equivalents and a variety of sizes and configurations available, our Master Distributors are sure to have the right battery for your application.